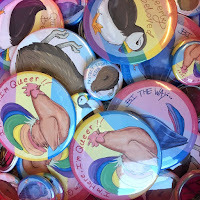 You can help support Space Youth Project and the work we do by visiting our shop! 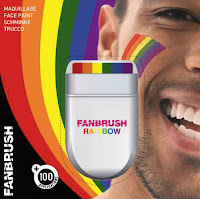 We sell rainbow face paint perfect for any pride occasion, badges that have been designed and made by Space young people, and anything else to try and raise money for our service! 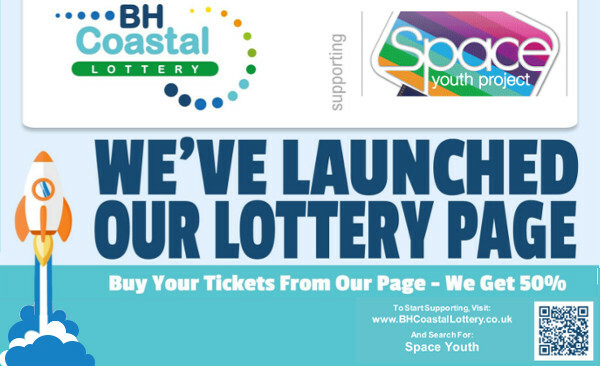 You can also support us by signing up for the BH Coastal Lottery! Sign-up from just £1 a week and you have a chance to win cash prizes of up to £25,000 every week while directly supporting us! Sign up here! Our groups offer the opportunity for LGBT+ youth to find a community that will wholeheartedly accept them for who they are. Come along, meet others, make friends, and be unashamedly you! 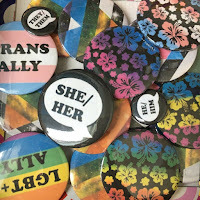 The groups offer amazing peer to peer support as well as some informative conversations on coming out, sexual health, job hunting and more! There will always be someone at group for you to talk to! All our groups are run by qualified youth workers and dedicated volunteers, and are attended by some amazing young people, so find your nearest one below!